Our Bath Truffles look good enough to eat! But we wouldn’t recommend that 🙂 Instead, indulge by crumbling them into your bath for a decadent skin softening and moisturizing experience. 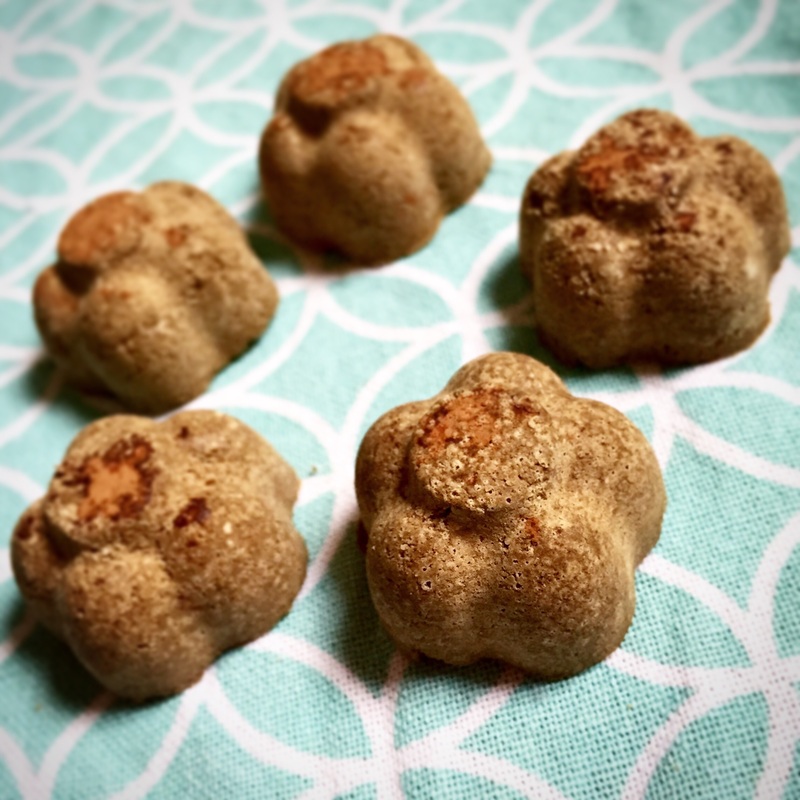 These truffles are lightly scented so that if you are using them with bath salts, they will compliment rather than compete. Indulge in the delicious scent of Chocolate with the benefits of Olive Green Australlian clay and moisturizing body butters in this little bath truffle. 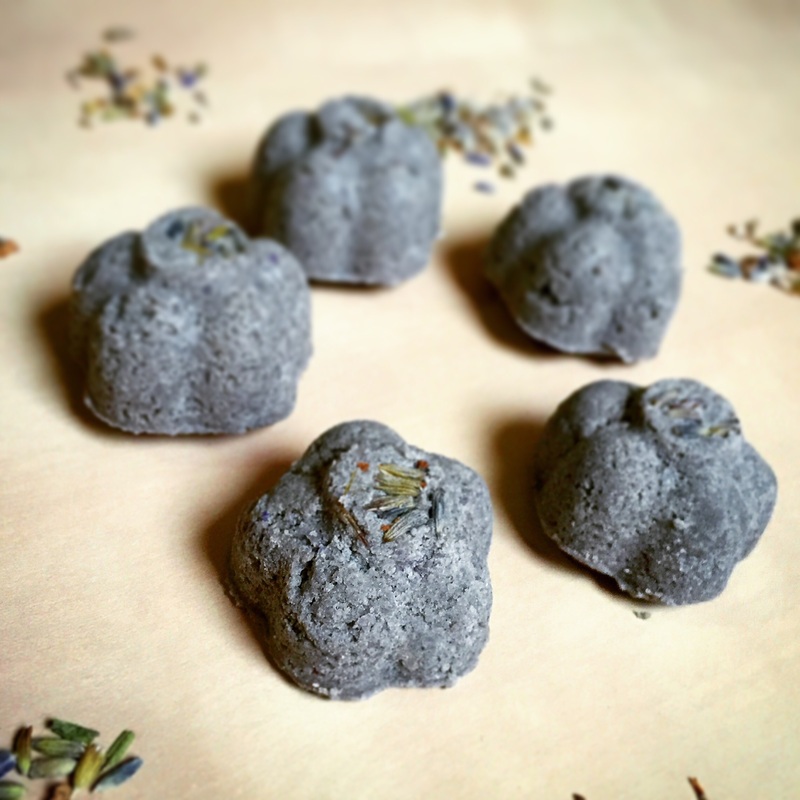 Directions: Simply crumble one or more bath truffles into your bath tub and enjoy the benefits of the essential oils, butters and skin softening clay. Indulge in the relaxing scent of Lavender with the benefits of Blue Australlian clay and moisturizing body butters in this little bath truffle.